Geisler Radio is a full-service production and consultancy firm that specializes in the Country and Classic Rock formats. We believe in music-intensive and informative radio programming that stations can build a loyal audience with. 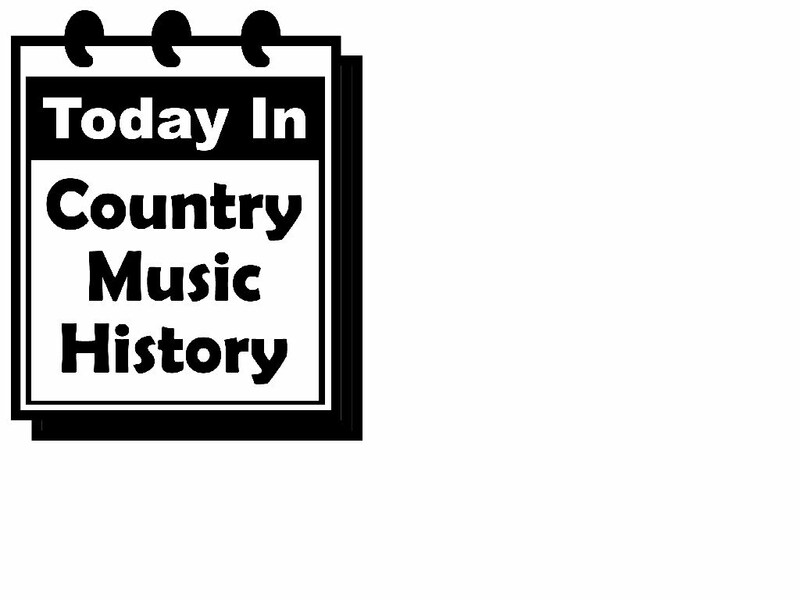 We currently produce the nationally syndicated "Today In Country Music History" and "The Psychedelic Hour". Geisler Radio is owned by Carl Geisler, a 35-year radio veteran. During his career he has worked at some legendary Country stations such as KIKK in Houston, Texas where he was Program Director and at KVET in Austin, Texas where he was an announcer. He has also worked in Oklahoma City, Oklahoma, Paris, Texas and most recently managed two stations in his hometown of Columbus, Texas.